Coated Arms : That house on the corner is for sale. 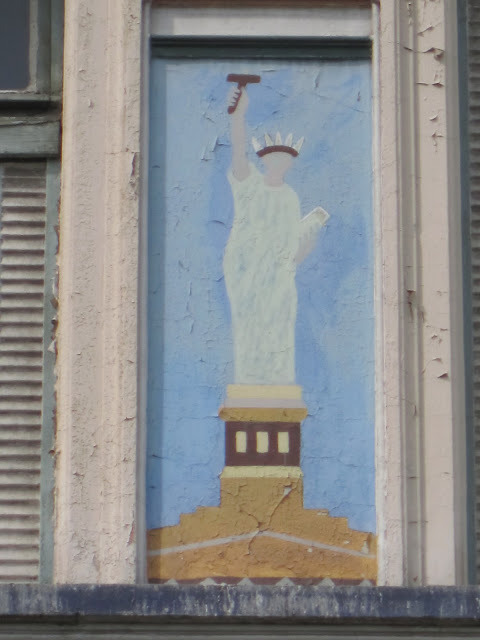 That house on the corner is for sale. 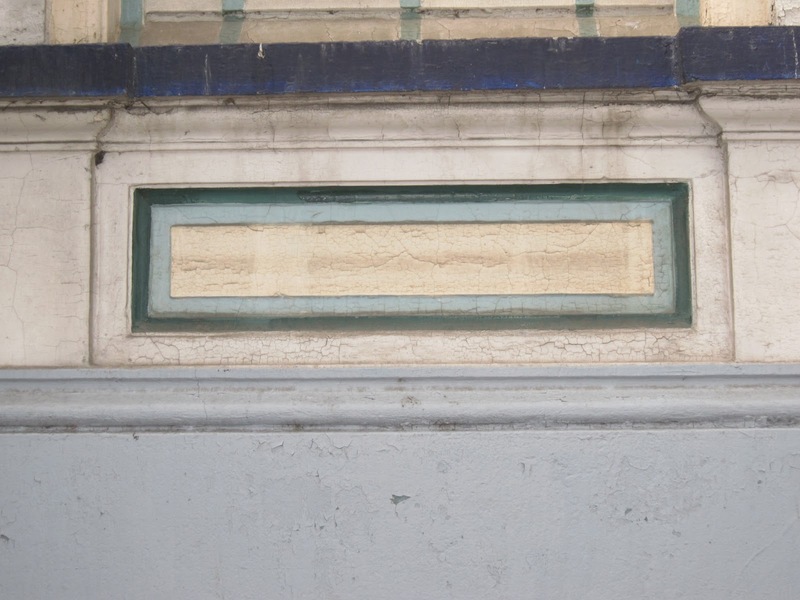 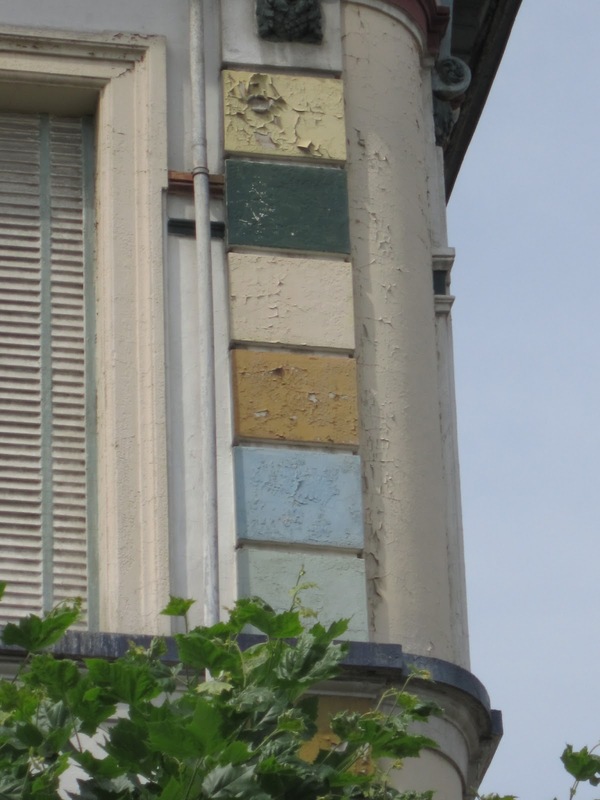 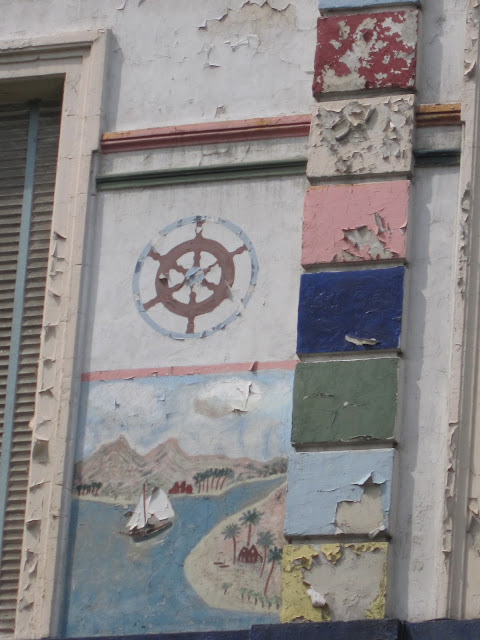 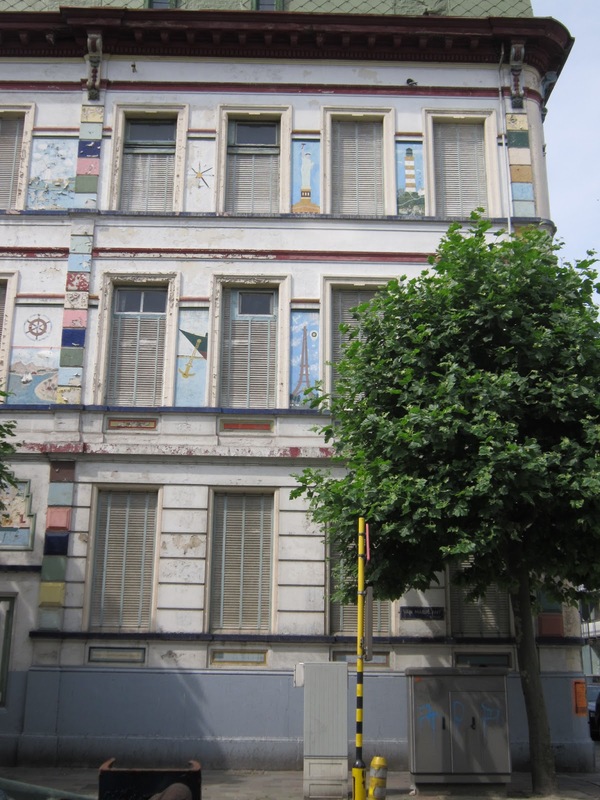 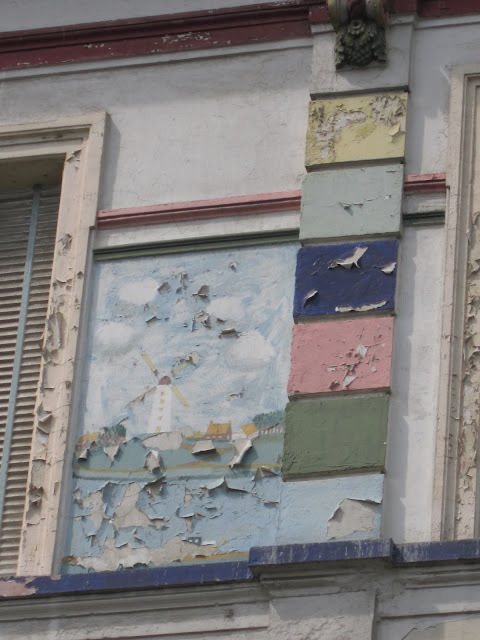 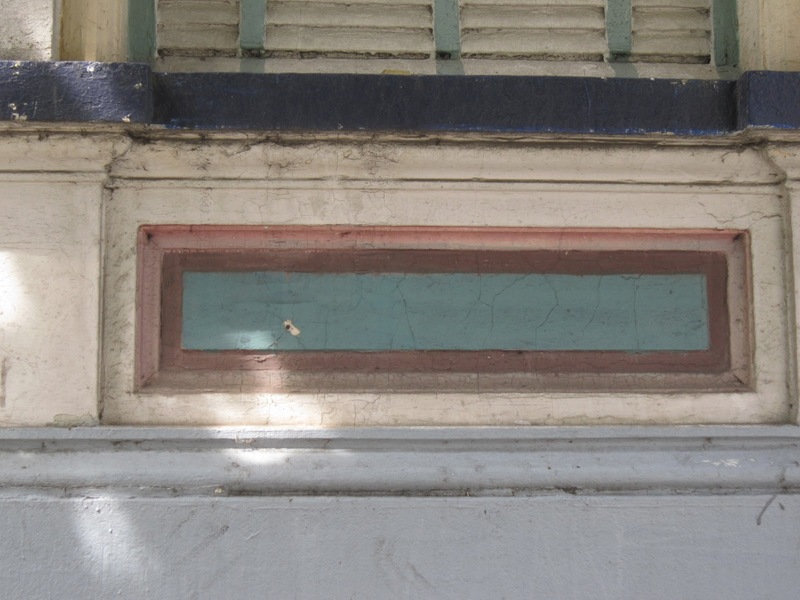 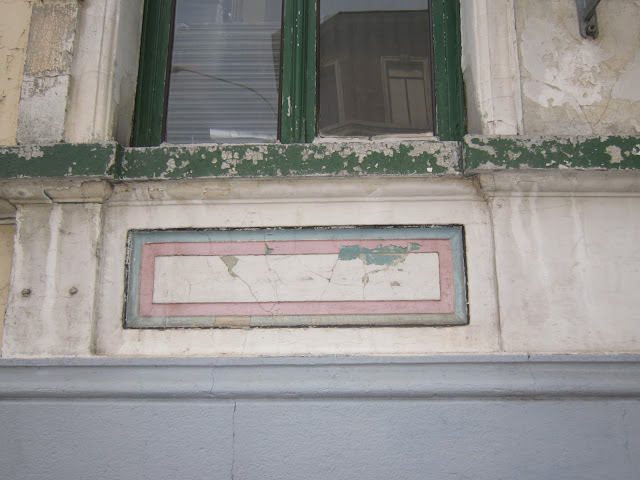 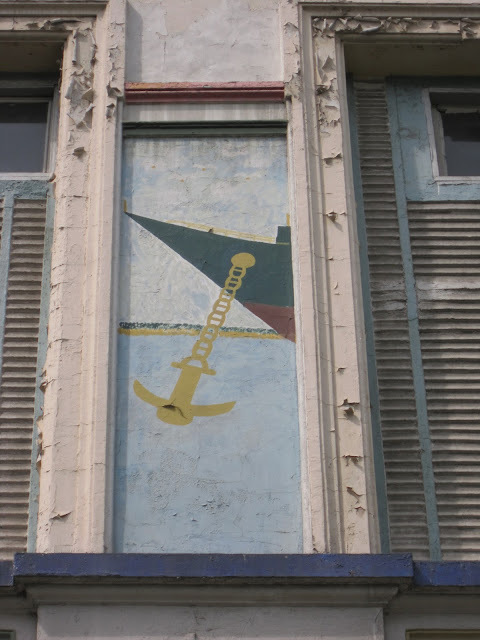 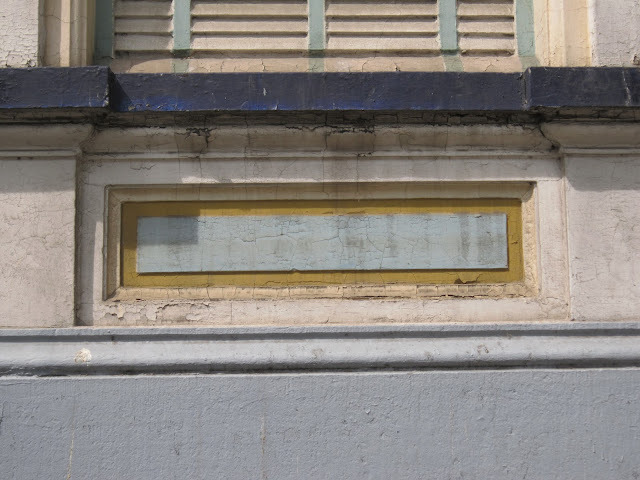 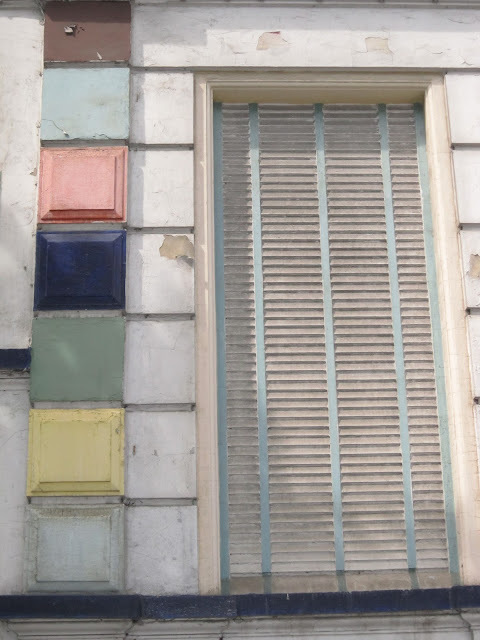 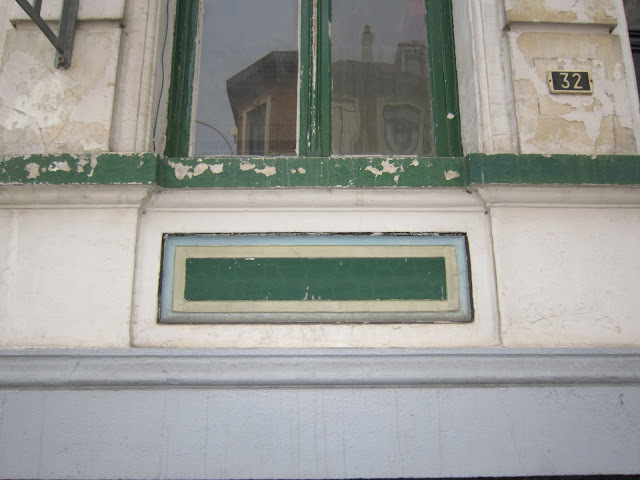 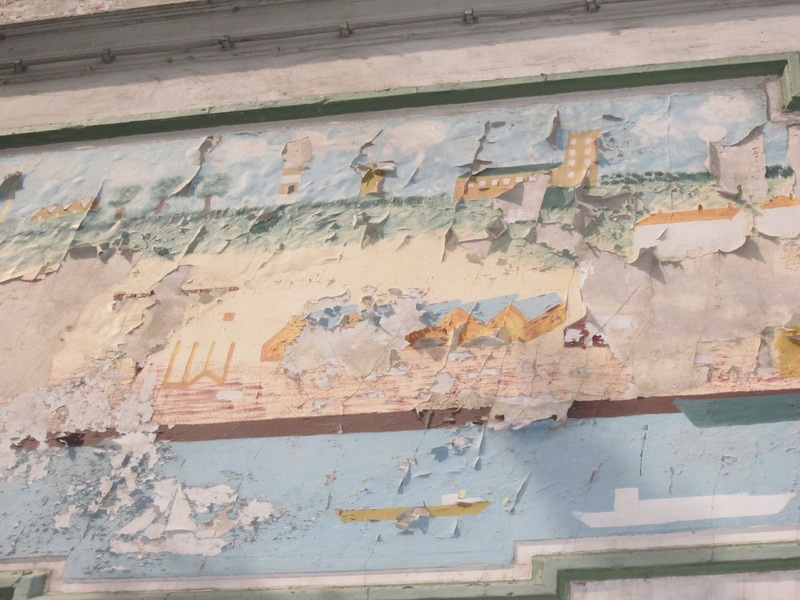 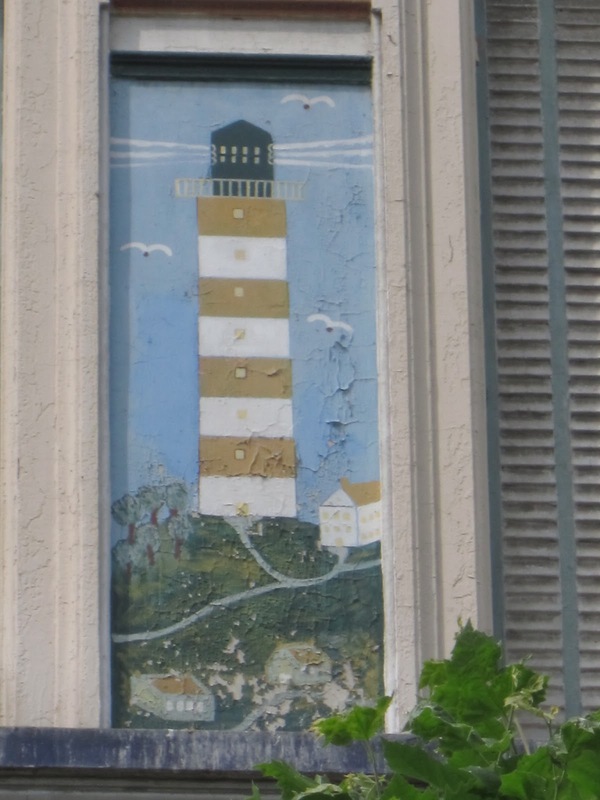 Colour Combination Tuesday: Perhaps an old sailors house in Antwerp. Van Maerlantstraat.